Many people overlook the symptoms and health effects of kidney disease. This disease is known for being a silent killer. Its symptoms become evident only when the disease is already at its critical point. At a critical stage, you only have a few treatment options. These options are not 100% effective. There are expensive treatments for kidney disease but the percentage of successful operations is relatively low. Young people may also be diagnosed with kidney disease. People suffering from diabetes and hypertension are more likely to be diagnosed with a kidney disease. Anyone, whose diet is comprised of soft drinks, high-calorie foods, sugar, and certain medicines, are at a greater risk of acquiring this disease. Before the disease becomes critical, you must eradicate it as soon as possible. Doing this requires you to know the symptoms of this ailment. A person with kidney disease would experience a change in his urinary system. Most likely, the quantity and times that a person urinates will change. Depending on his situation, urination frequency and quantity may increase or reduce. Changes are more evident at night. The color of urine becomes darker. Sometimes, you feel like you need to urinate but no urine will be excreted. You could experience pain in excreting your urine, making it difficult for you to urinate. The kidneys are responsible for waste excretion through urine. Thus, urination is greatly affected when you have a kidney disease. The urine may also be warmer than its usual temperature. When someone has difficulty in urinating, he may acquire a fever and experience back pain. Kidneys excrete all unnecessary fluids and substances from the body. If kidneys are not working properly, these components will accumulate in the arteries and veins. This will cause your hands, ankles, face and feet to swell. The kidneys secrete a hormone known as erythropoietin. This hormone is used in generating red blood cells, which act as oxygen carriers. When your kidney fails to provide an enough supply of this hormone, the production of red blood cells will decrease. The insufficiency of red blood cells can lead to anemia. If there are insufficient oxygen carriers, body cells will not function normally and in effect, you get tired easily and feel very weak. When you have a kidney disease, your brain lacks enough supply of oxygen, making you feel dizzy. Since you feel dizzy, it is difficult for you to concentrate. Whether the weather is cold or hot, you may shiver due to your anemia. Anyone who is suffering from a kidney disease is also diagnosed with anemia. You may also have a fever for several times. 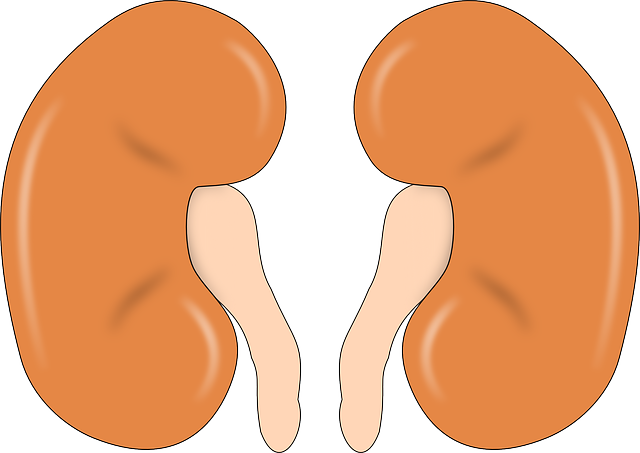 When your kidney malfunctions, the amount of urea flowing along with your blood increases. Urea is excreted in the form of ammonia, which is present in your saliva. Thus, your breath will smell like ammonia. You will also have a metallic taste due to your ammonia-like saliva. A certain kind of fluid accumulates in your lungs if you have a kidney disease. Anemia, a disorder associated with kidney failures, can decrease the oxygen supply of the brain. As a result, you may have difficulties in breathing. Your body is susceptible to the pain caused by muscle cramps. This mostly happens when a kidney stone is present in your ureter. It is important for everyone to know this symptoms of kidney disease. In this way, you can alleviate its occurrence before your body cells deteriorate.